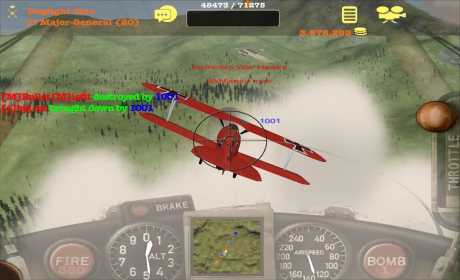 Dogfight is a WWI multiplayer flight simulator! 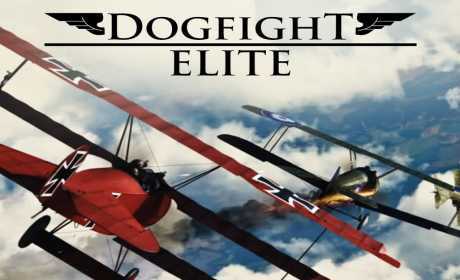 Fly through training levels all the way up to full-blown dogfights against enemy airplanes. 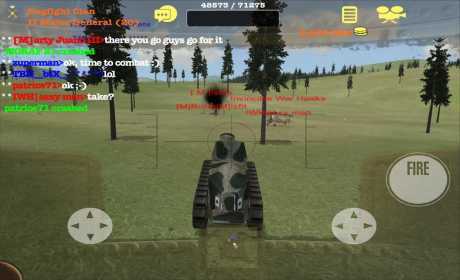 Playing alone is fun but the real fun is going multiplayer against your friends. If you have any requests/complains please visit the forums. I keep track of all requests and complains and fix them on each release.